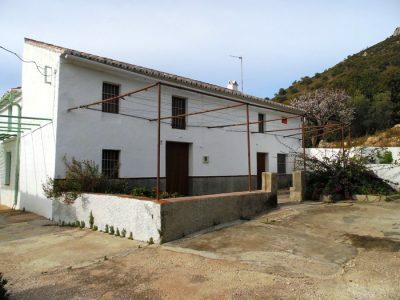 Lovely old country property in very good condition currently 2 properties but can be converted into the main house and 2 or 3 holiday rental units. 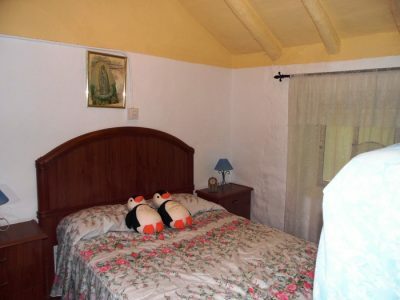 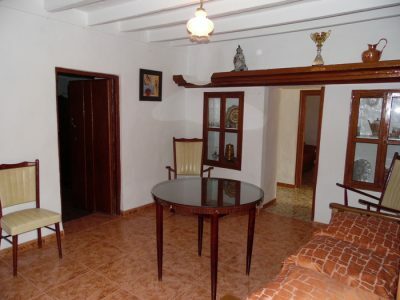 The property is located close to El Chorro and the very popular lakes plus near to the famous Camino del Rey walk. 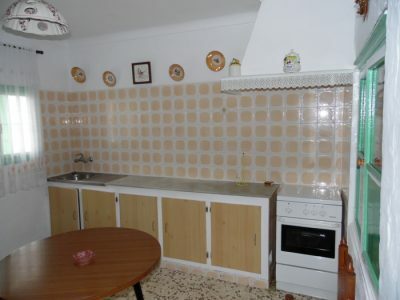 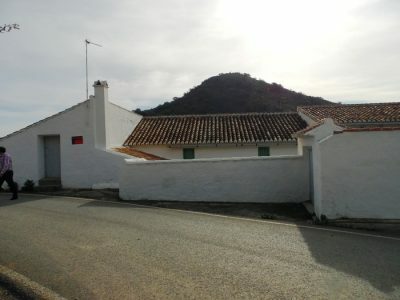 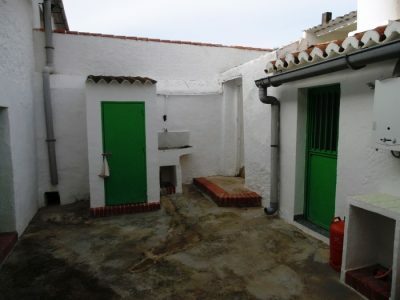 Good access and only 40 minutes from Malaga. 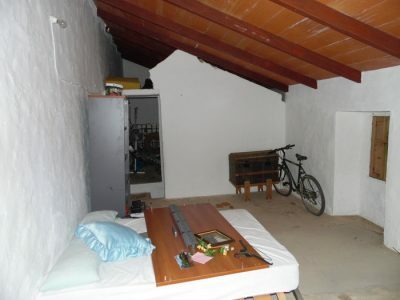 Reduced to a very realist price to sell .